The letter also called on Fairfax to resign. This allegation is the most recent in a bad week for Virginia politicians. People called for Democratic Gov. 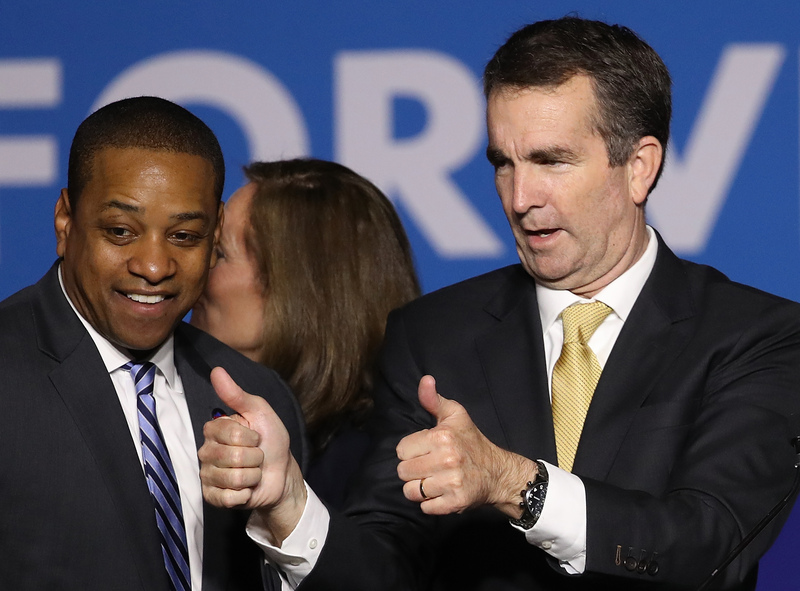 Ralph Northam to resign after a photo from his 1984 medical school yearbook resurfaced showing two men — one wearing KKK garb and the other in blackface. He initially accepted responsibility for it before recanting the admission of guilt. The state’s Attorney General Mark Herring, who called for Northam to resign, admitted to wearing blackface to a party back in 1980.